A number of Canada's big banks are under investigation for possible violations of the consumer rules that govern financial institutions. However, officials from the Financial Consumer Agency of Canada won't say which banks are being investigated, or exactly which rules they are suspected of breaking. A number of Canada's big banks are under investigation for possible violations of the consumer rules that govern financial institutions, top officials from Canada's financial consumer watchdog told members of Parliament Monday. However, officials from the Financial Consumer Agency of Canada (FCAC) were tight-lipped, refusing to say which banks are being investigated or exactly which rules they are alleged to have broken. In many cases, the results of investigations will remain a secret. Officials say the results of some investigations may become public and be published on the agency's website. However, the agency has no plans to let complainants know if their complaints weren't investigated, or if they were investigated and weren't found to be grounded. The FCAC's investigations of possible violations by some banks is the latest development in a series of events that began when CBC's Go Public revealed some bank employees were under intense pressure to sell customers products and services they might not need in order to meet sales targets. 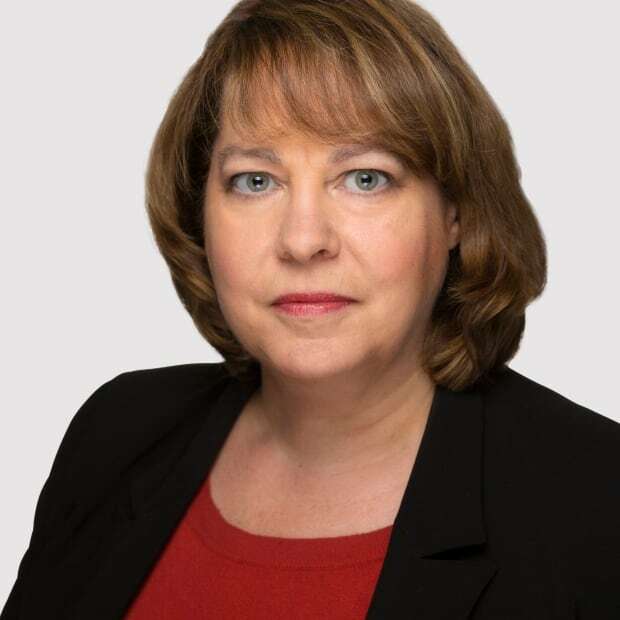 That series of stories prompted the FCAC to conduct what FCAC Commissioner Lucie Tedesco told members of the House of Commons finance committee Monday was the "most significant" initiative in the agency's history. 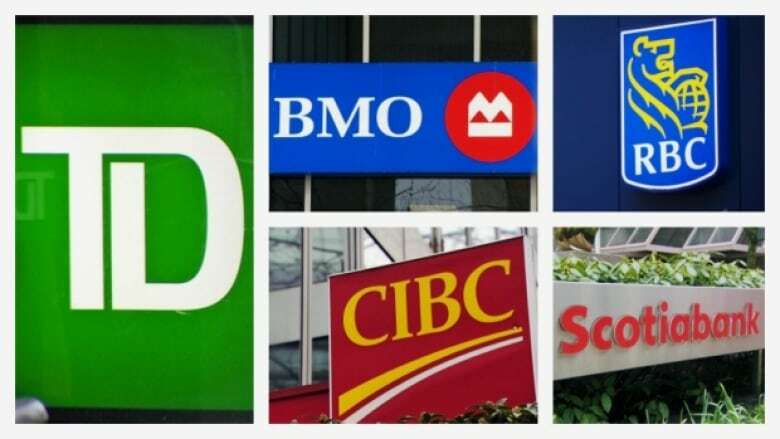 Over the course of nine months, the FCAC put the banking practices at BMO, CIBC, National Bank, RBC, Scotiabank and TD under a microscope. FCAC staff interviewed more than 600 employees and listened to hours of phone centre calls between bank employees and clients. It reviewed more than 100,000 pages of bank documents and reviewed 4,500 complaints. In March, after nine months of study, the agency made public a 24-page report which concluded that the sales culture in Canada's big banks increases the risk of "mis-selling" products — selling customers products they don't need or can't afford, or selling them on the basis of incomplete, unclear or misleading information. The agency also said the steps banks have put in place to prevent that are insufficient. However, the study also didn't find evidence of widespread mis-selling by banks — a finding some bank employees have said is disheartening. The FCAC's report didn't address alleged breaches of the consumer provisions of the Bank Act. "These allegations are being investigated on a separate track and FCAC will take enforcement action where appropriate," the authors of the report wrote. Tedesco said the agency is planning separate reports for each of the six banks outlining the agency's findings. "We will work to ensure that the necessary changes to mitigate the risks identified in the report are implemented." However, there are no plans to share those reports with the Canadian public. Tedesco said the agency is increasing its supervision and doing risk profiles of each bank. Banks the agency believes are at greater risk of breaking the rules designed to protect consumers will face closer scrutiny, Tedesco told members of the committee. The agency also plans to use 'mystery shoppers' — people hired to pose as consumers — to find out more about what is going on. At the same time, the federal government is working on an update to Canada's consumer protection rules, Tedesco told the committee. Meanwhile, potential cases of banks breaking the rules that were identified during the study are under investigation, she said. "We will continue to investigate those potential violations of the consumer provisions under the Bank Act." Conservative MP Dan Albas questioned why the FCAC's report didn't include recommendations for concrete things the government could do to better protect bank customers. "I have to say Ms. Tedesco, I'm a little disappointed in your report." Tedesco suggested several changes that could be made, largely by the banks and FCAC — to the way they handle complaints, for example. "Typically, they don't capture first level complaints and … probably 95 per cent of complaints are resolved at the first level." Monitoring complaints at that first level can help banks identify emerging problems, Tedesco pointed out. Among the products the FCAC has identified as "problematic" is creditor insurance marketed by banks, said Tedesco. "This product might be good in some circumstances but it is often sold without the appropriate explanation as to how it works or its products and services, and sometimes people think they are getting it for free," she said. "For us, they cross the line when they don't obtain the consumer's express consent to purchasing this product and they cross the line if they don't provide the level of disclosure that is required by the regulation and the legislation." Richard Bilodeau, director of supervision and promotion for the agency, said the agency identified eight violations that resulted in three decisions by the commissioner adding up to $650,000 in fines in the past year. The decisions didn't name the institutions involved. Tedesco said the FCAC's interventions have resulted in $21 million in reimbursements to bank customers over the past two years. 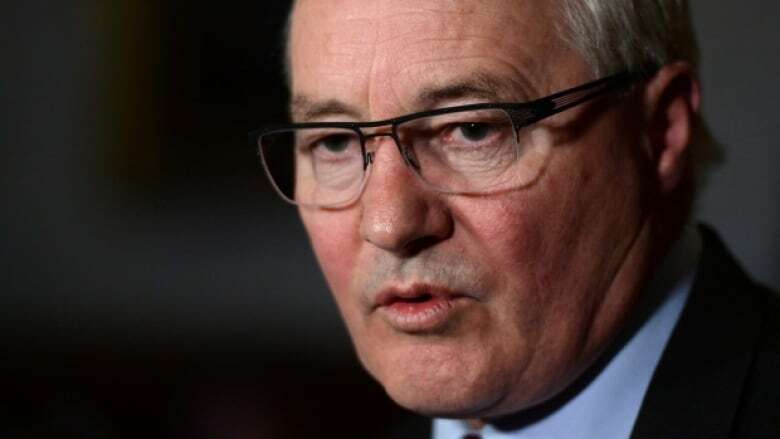 Liberal MP Wayne Easter, chairman of the committee, said it's important that Canadians trust the FCAC to look out for their interests and "if there needs to be more authority in the legislation, we need to know that. "If anyone in the public community starts to feel that the government or FCAC or any of the other regulators are not providing enough ... protection for the little guy because it happens to be the big, powerful banks, then we've got a real problem and I think that's where we are."